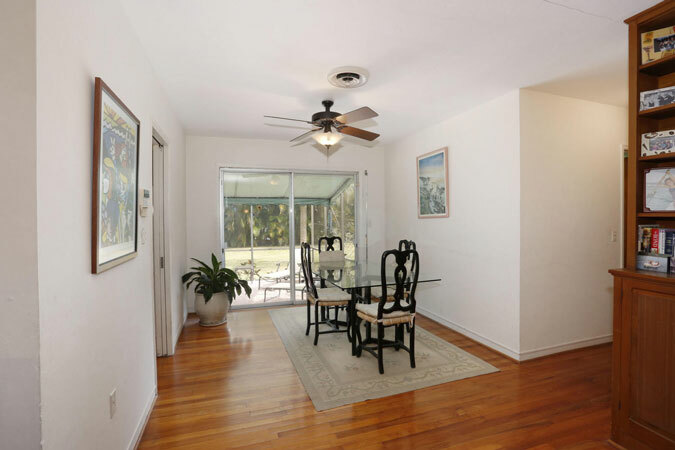 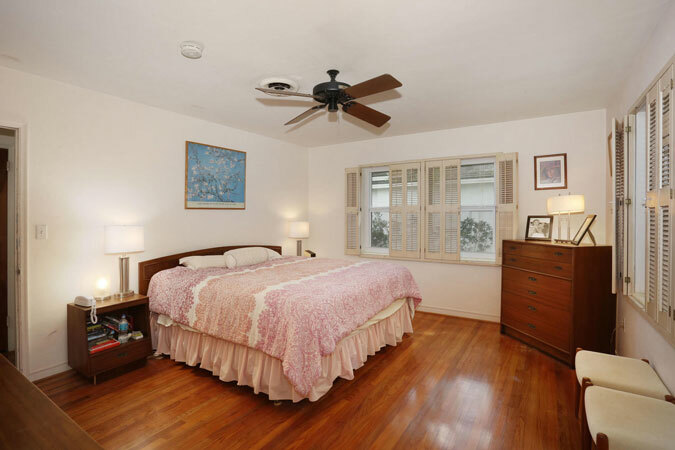 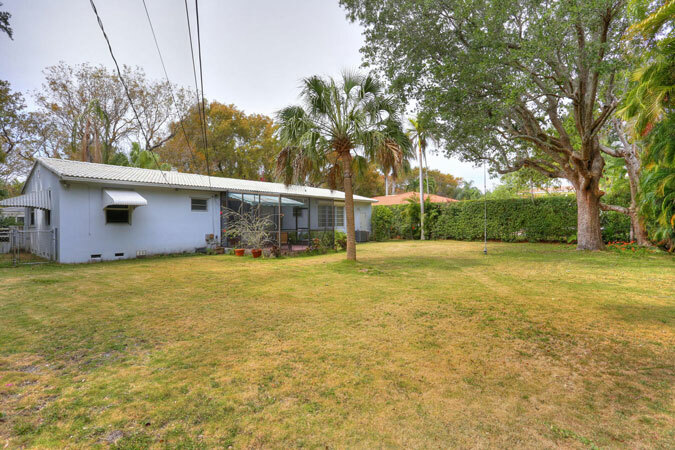 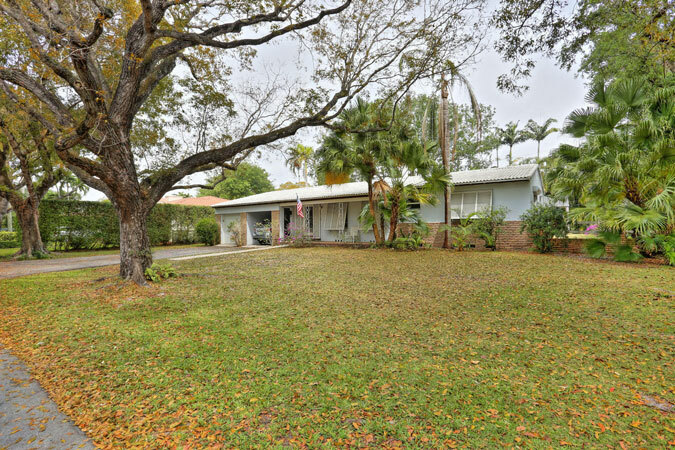 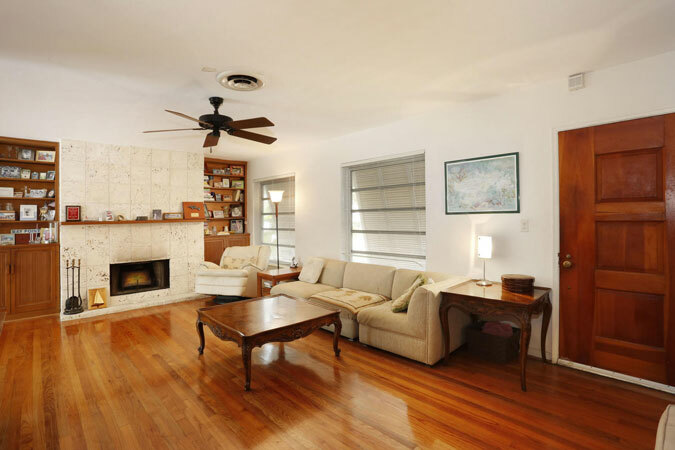 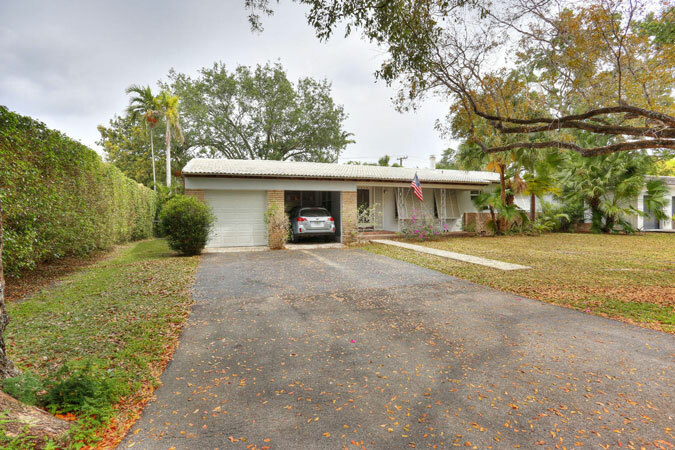 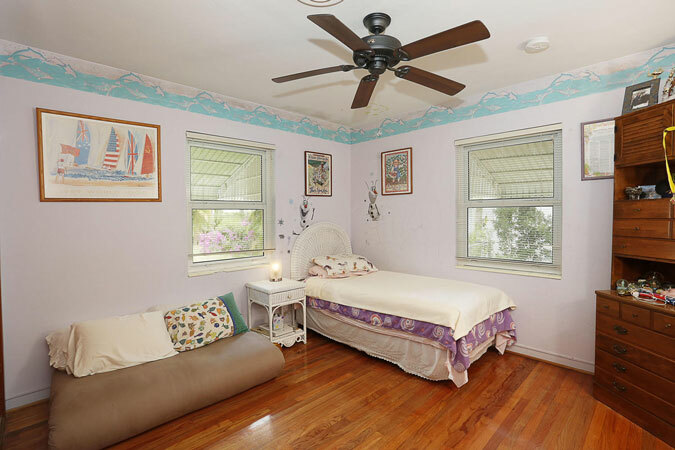 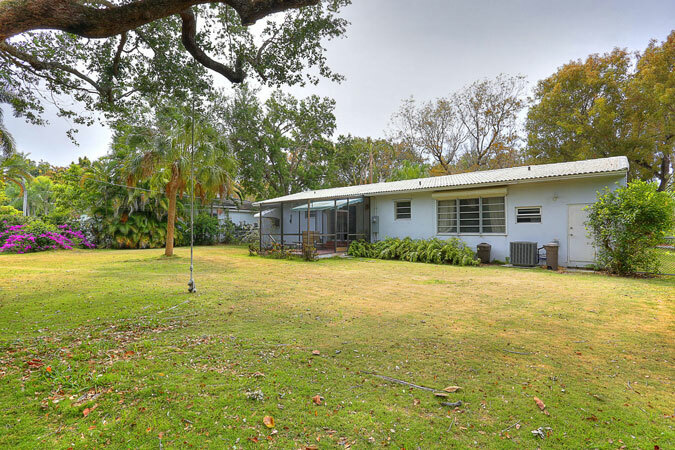 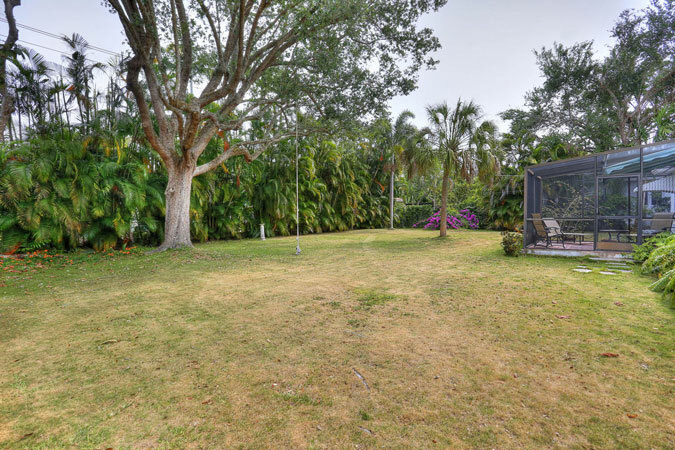 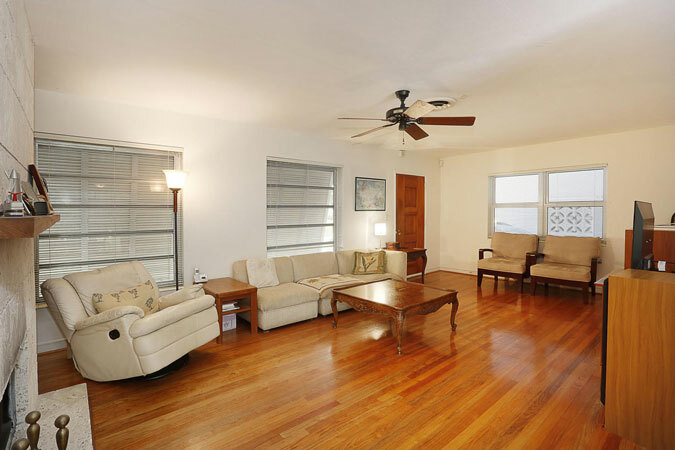 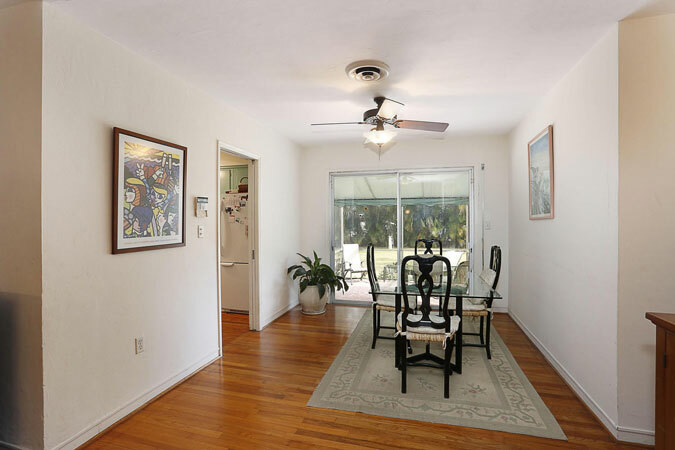 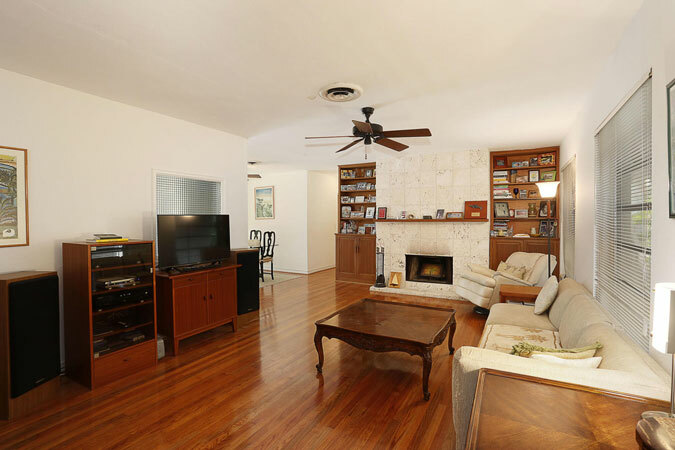 Gorgeous 12,250 square foot lot located on a quiet, tree-lined street in coveted South Gables. 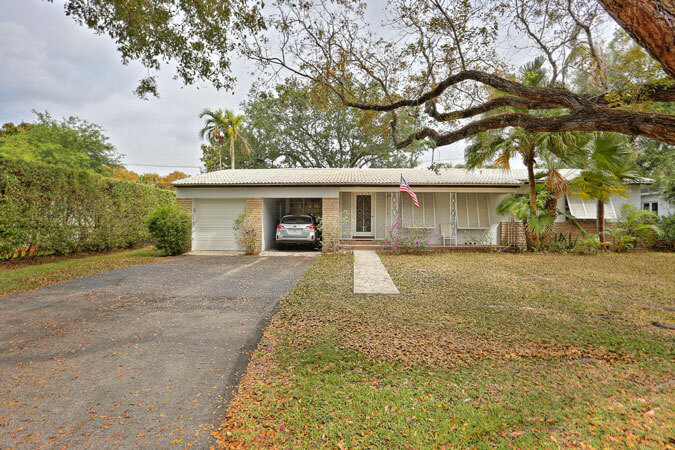 The charming 2 bedroom, 2.5 bathroom home has an open floorplan, fireplace with keystone surround, and beautiful hardwood floors, 1 car garage and 1 carport. 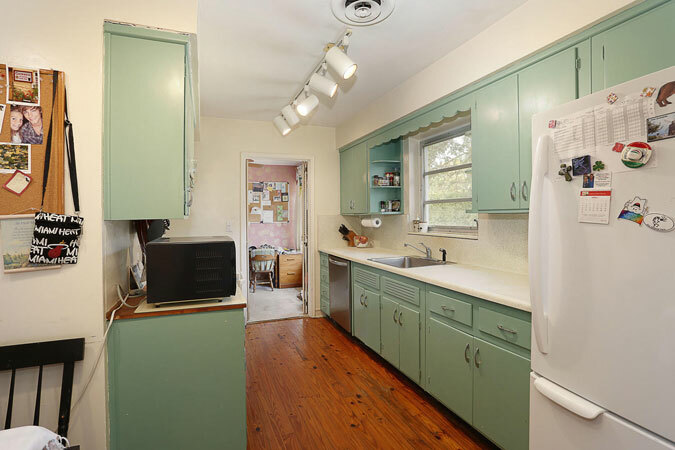 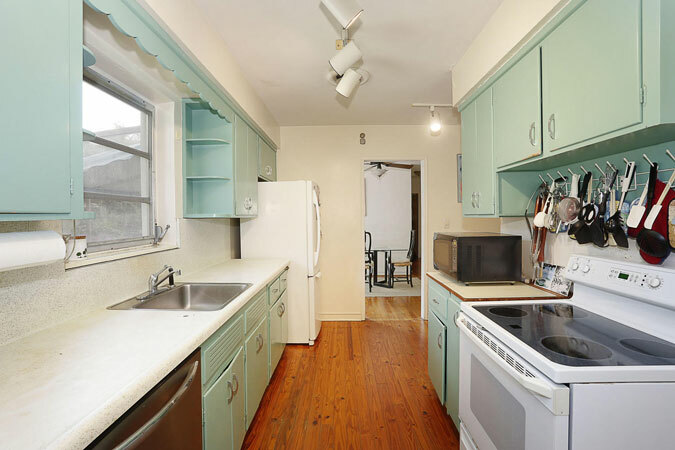 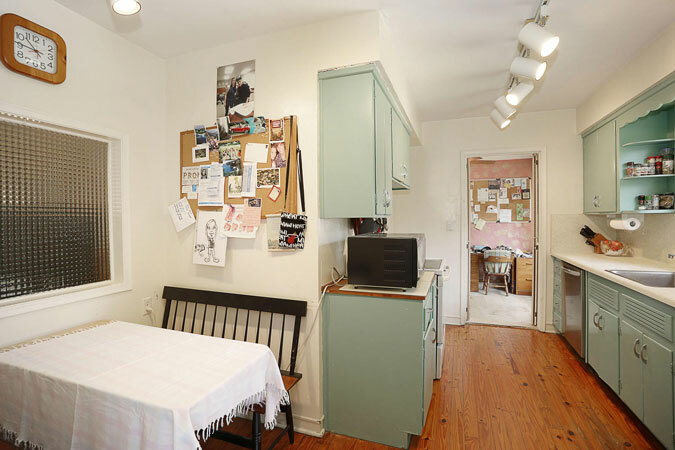 Kitchen with eat-in area, office, open living and dining area, and screened-in back patio. 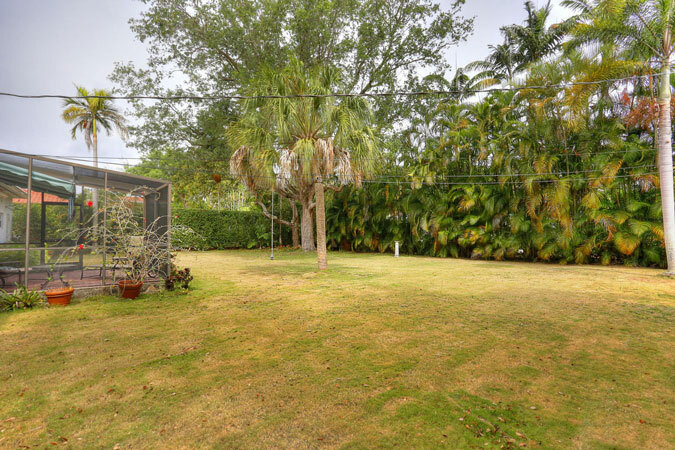 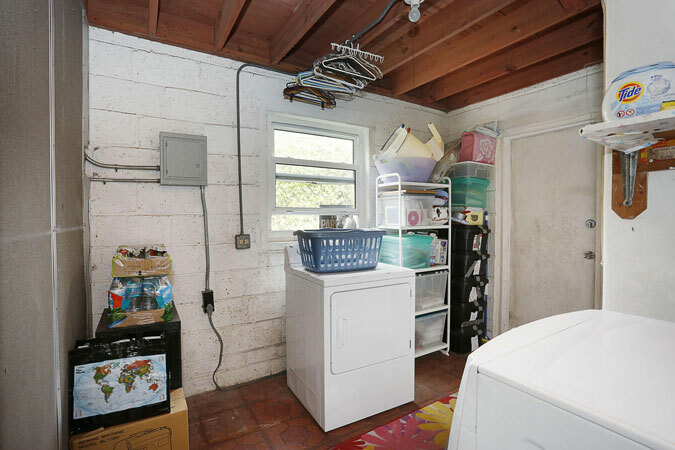 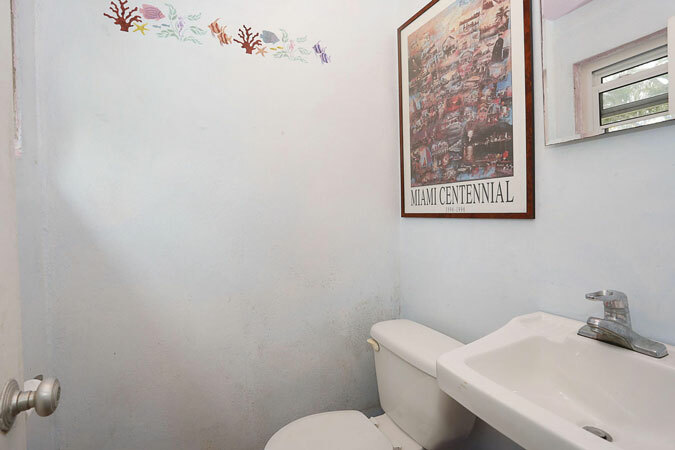 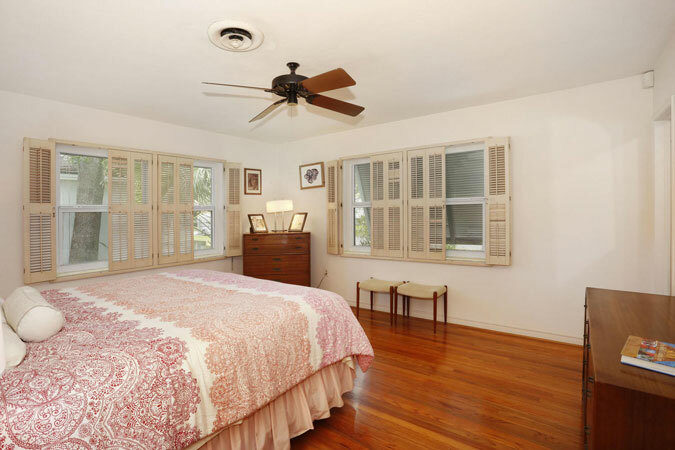 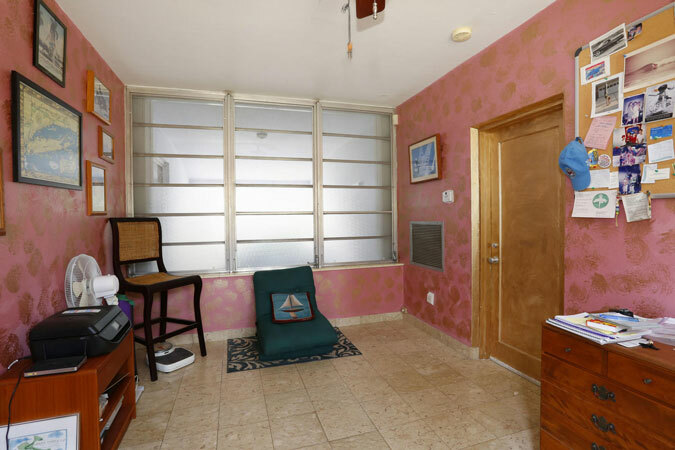 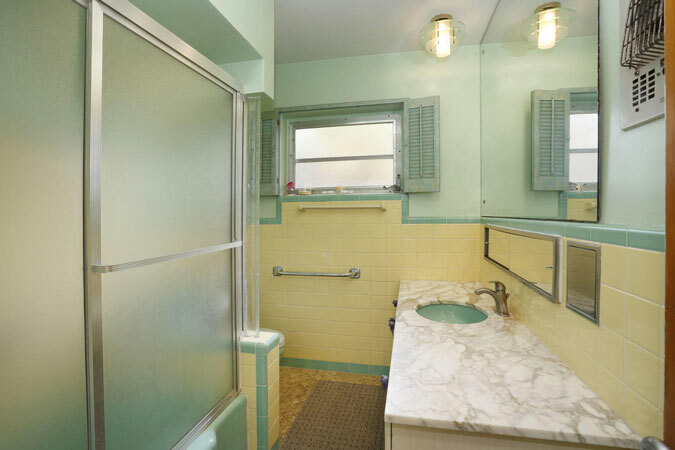 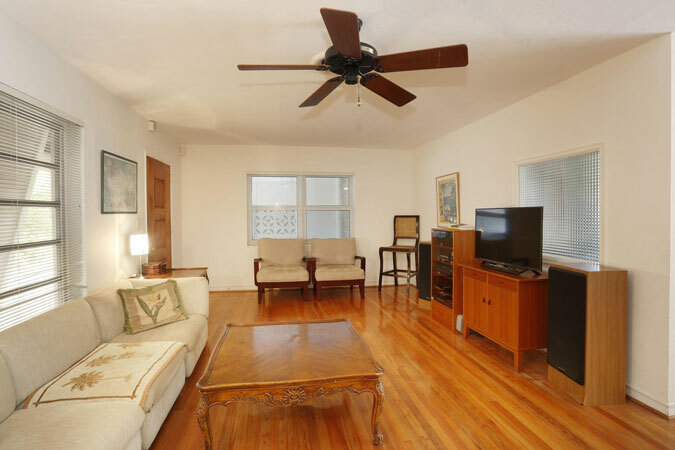 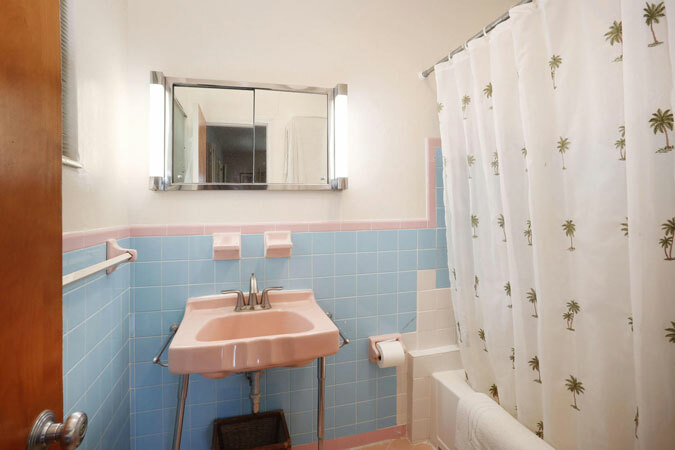 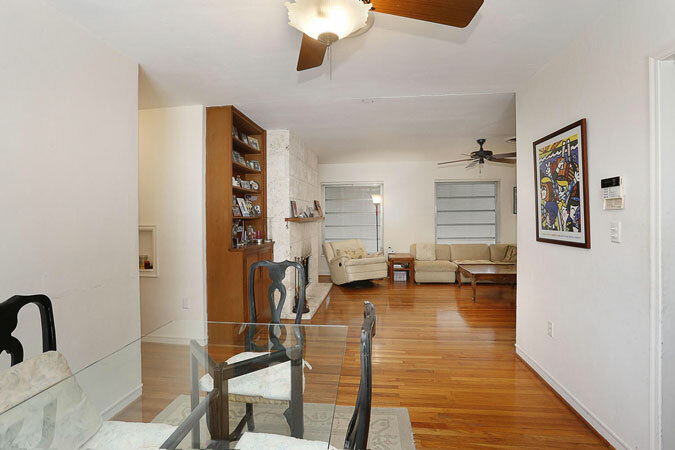 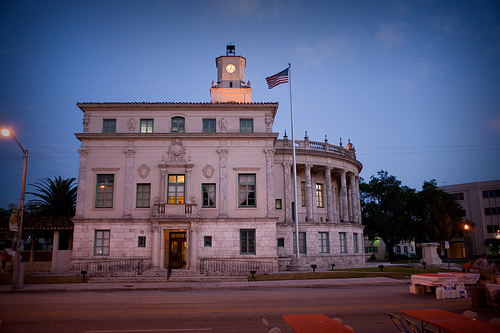 With easy access to South Miami, Coconut Grove, and Coral Gables, this is a fabulous opportunity!